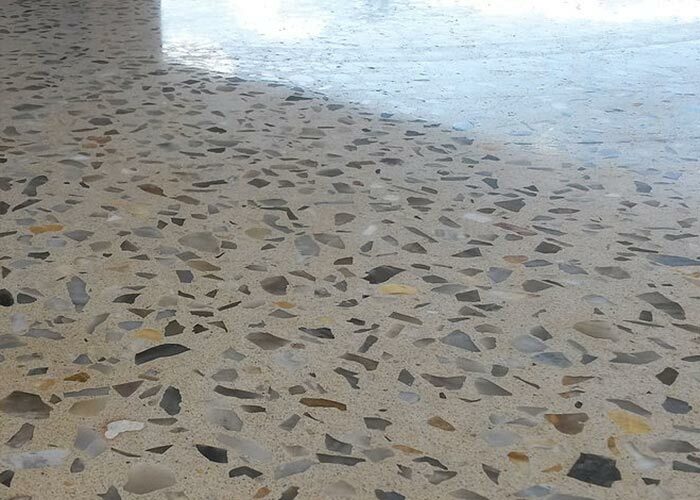 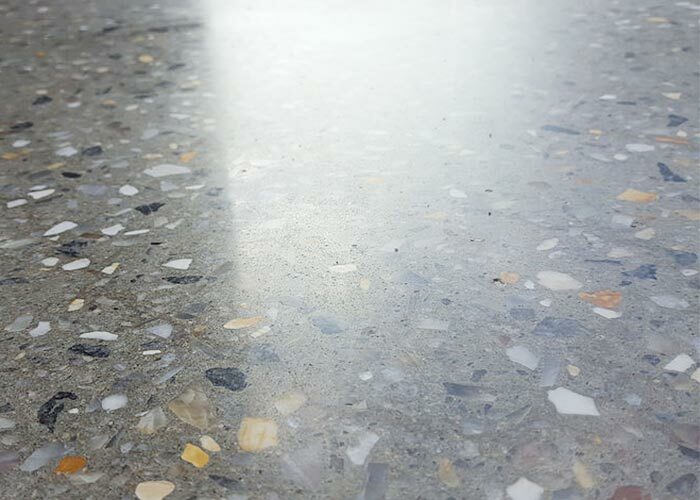 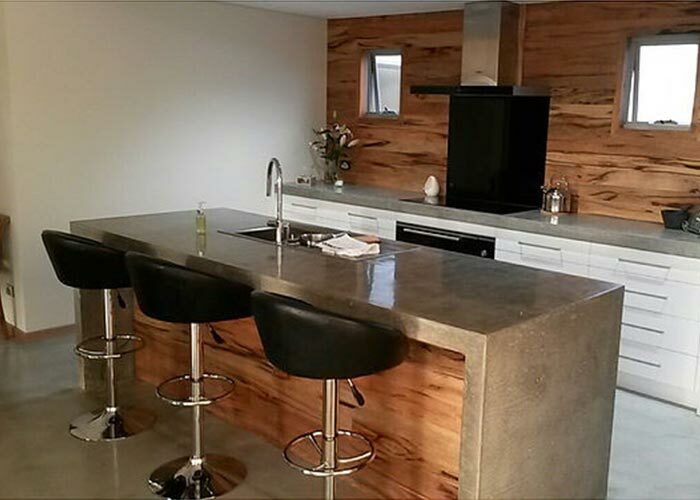 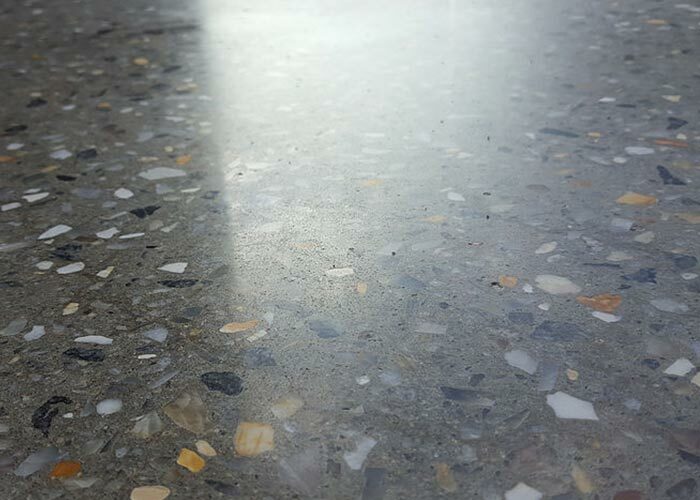 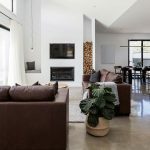 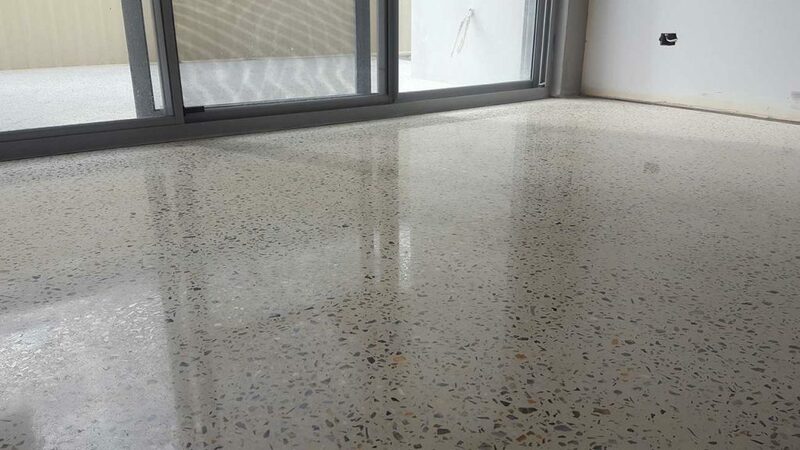 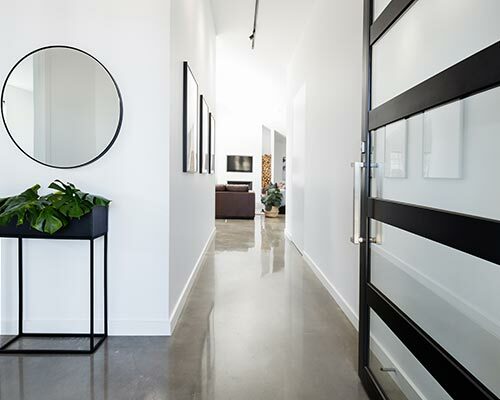 Many Perth and South Western Australian home owners have chosen polished concrete for their floor finish. 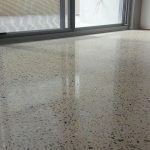 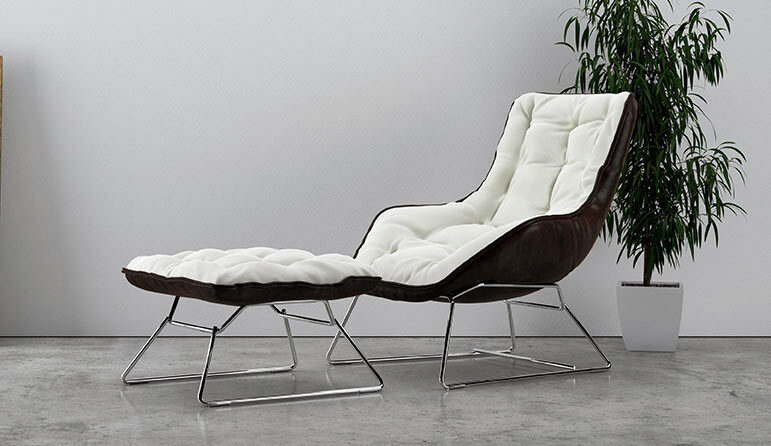 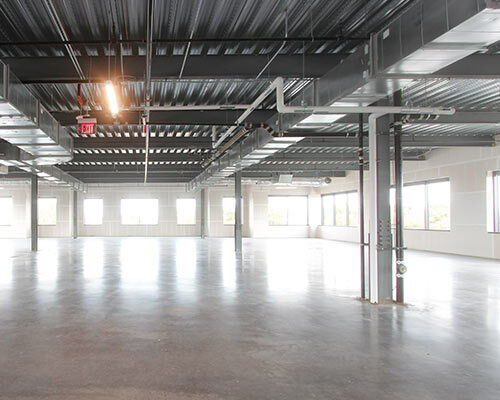 This is because polished concrete offers advantages that other floor types do not offer. 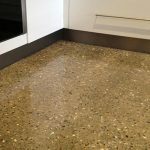 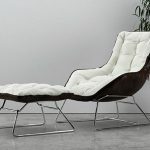 It is considered by many to be the best option in residential flooring because it gives you great value for money and it is pleasing on the eye. 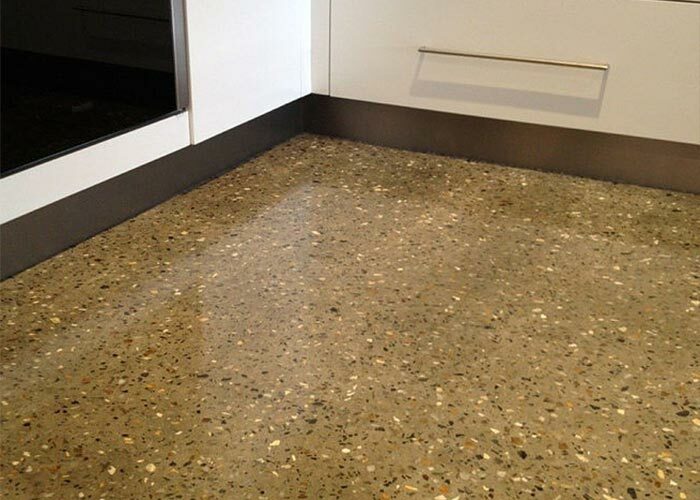 When you use this slab, you do not need traditional floor coverings so this saves you good money. 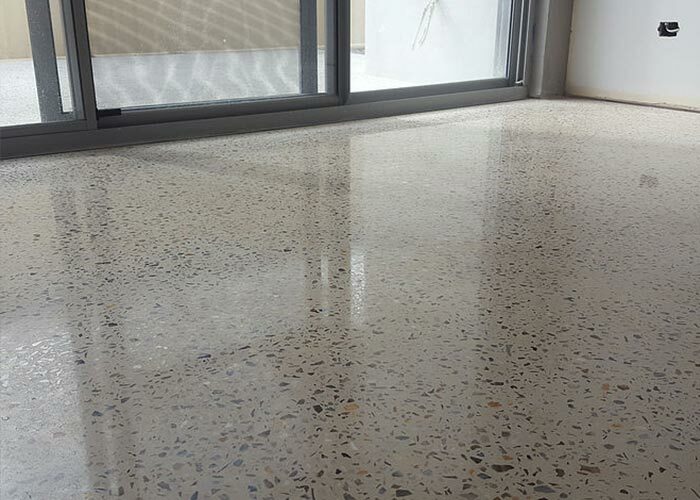 Polished floors last very long and do not need replacing as often as other options. 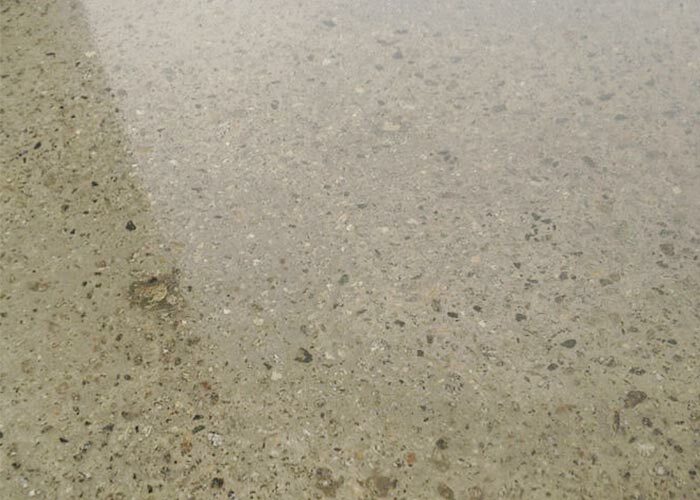 Again, these floors are not vulnerable to damage. 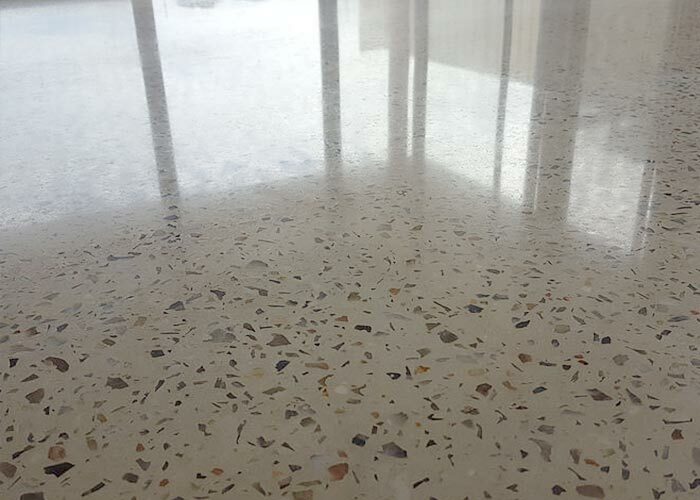 This floor does not harbor dirt, allergens and dirt.